Here are the safest airlines in the world according to Edmonton Gazette and the website Airline Ratings assessed 409 major airlines this year before delivering its verdict, taking into account previous incidents, the average age of their fleets, and audits from governments and the aviation industry’s regulatory bodies. Looking for cheap places for Canadians to visit to visit this winter? Whether it’s Mexico, the Caribbean or somewhere in Canada, Air Canada can take you there safely. 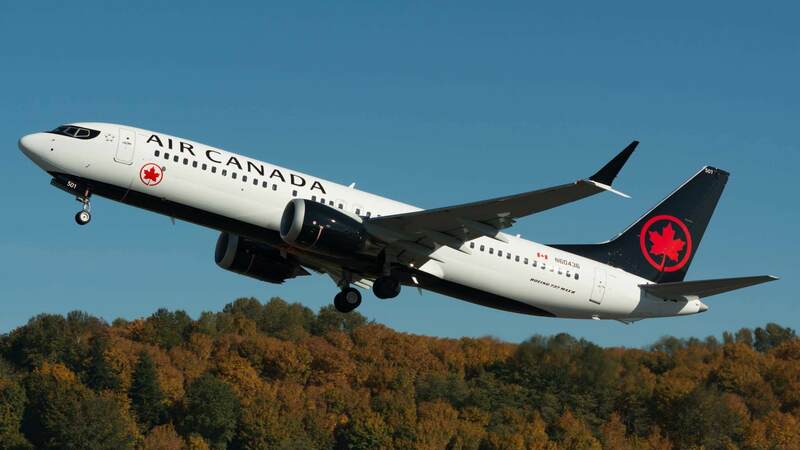 Canada’s flag carrier is one of the world’s safest airlines according to the 2018 JACDEC Airline Safety Ranking. 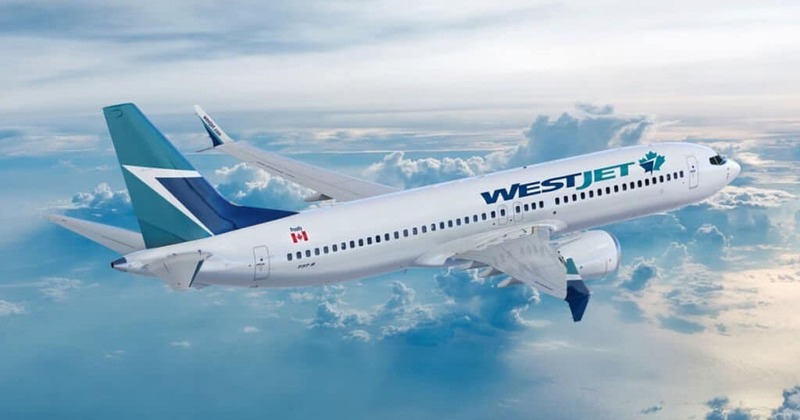 WestJet is one of the safest low-cost airlines, according to AirlineRatings.com. This means you can visit all those secret places in Canada that locals don’t want you to know about, and it won’t cost you an arm and a leg. Not figuratively and not literally either. Oman is one of the best crowd-free sun destinations and the country’s national carrier made it onto the top 20 of the JACDEC Airline Safety Ranking for 2018. 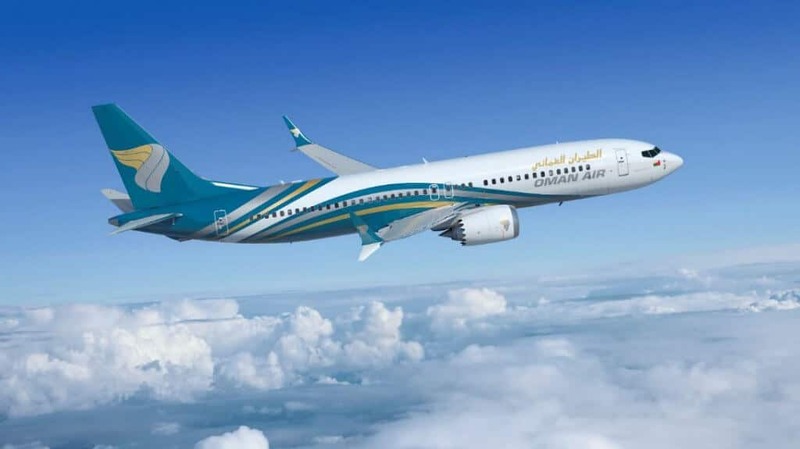 While Oman Air doesn’t serve any Canadian airports, it has code-sharing agreements with several carriers that do. Diving the Great Barrier Reef is one of those epic trips to take when you can’t wait for retirement and with Qantas, you can reach several of the Reef’s islands. Australia’s flag carrier made it onto AirlineRatings.com’s list of the safest airlines. Among the many international destinations that Qantas serves are Toronto and Vancouver. 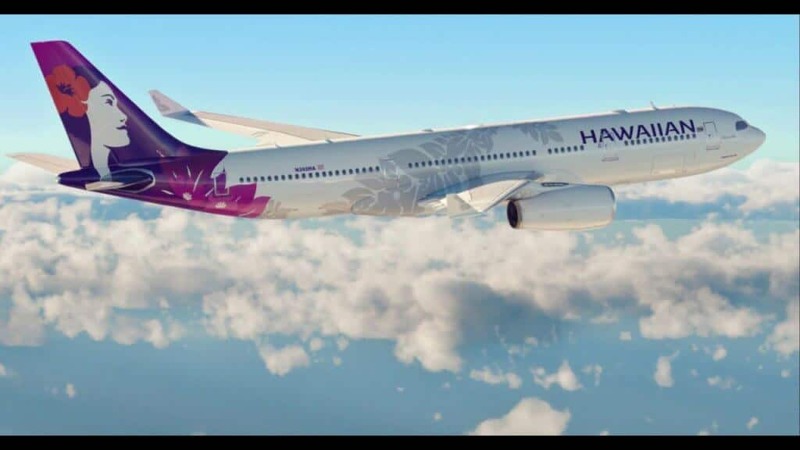 Considering that the airline started flying in 1929 and has never had a fatal accident in all this time, it’s no surprise that AirlineRatings.com ranks Hawaiian Airlines among the 10 safest airlines in the world. While the airline doesn’t serve any Canadian airports, it is an easy way to get around the islands of the Aloha State, which is one of the best places to travel in April.